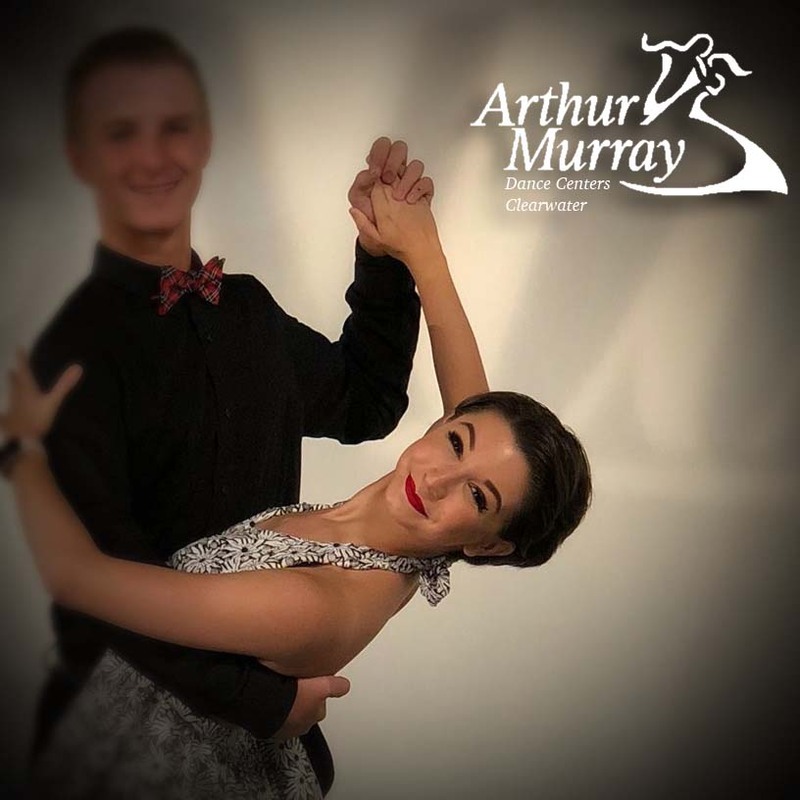 Megan joined Arthur Murray Ballroom Dance Studio through the Arthur’s Interns Program in the Spring of 2013. With her extensive dance background in ballet, tap, jazz, and lyrical, coupled with her effervescent personality, the end of the internship marked the beginning of her Arthur Murray career. Megan was an International All Star in 2016 and 2018. This prestigious competition recognizes the very finest in the Arthur Murray Organization. She is also a professional competitor in American Rhythm, and a Bachata and Salsa Finalist. A featured dancer at Johnny B’s in Houston, Megan’s dancing has been seen on NBC’s Daytime and The List, as well as on the Palm Harbor Main Stage during the Citrus Festival. For Megan, the most rewarding part of teaching at AMCW has been helping beginning dancers to gain confidence and comfort social dancing, because Megan knows first-hand how dancing can change a person’s life.